Great Products, Great Prices, Expert Advice. Come and see the great range of herbal formulas and therapeutic supplements. 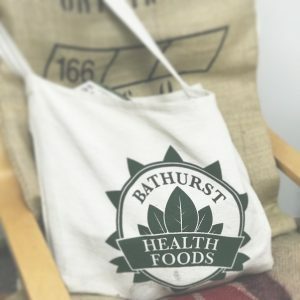 Simply Shop at Bathurst Health Foods to go in the draw to win 2 tickets to Elton John at Carrington Park Bathurst in 2020. Minimum $50 spend is required to be entered in the draw. These Sessions won’t last. Book now by calling or messaging us on social media or in store. 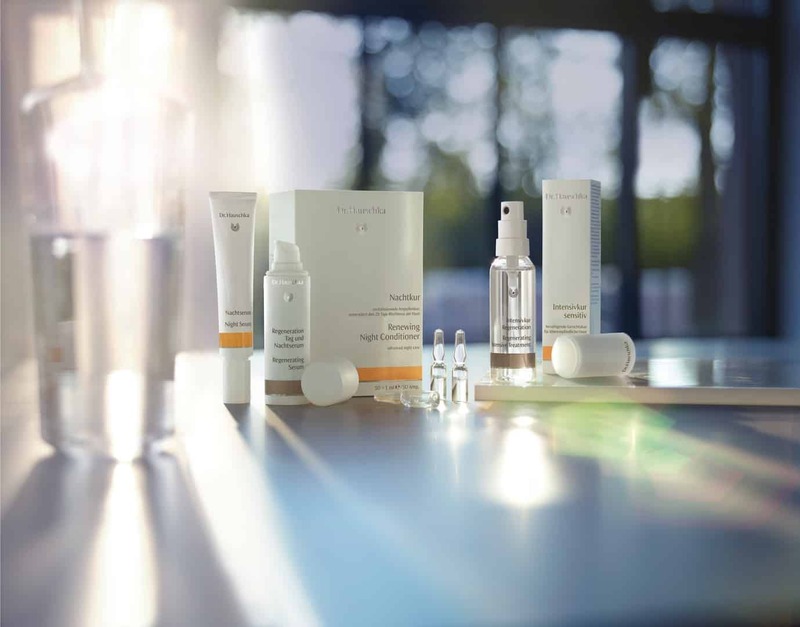 Choose from Skincare or Makeup. $20 deposit is required to secure your place. This is to discourage no shows and is redeemable in product after your session. 10% OFF Your WHOLE SHOP! When you spend over $100. Excludes the 40% off Thompsons sale. SALE 750ml down from 9.50 to just $6.60!!! 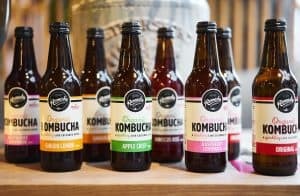 Tonicka Kombucha has been brewed and inspired into existence for many reasons, but none more so than a need for an honest, organic drink that doesn’t hide anything from you. In fact, they want you to know as much as possible about what you’re drinking. 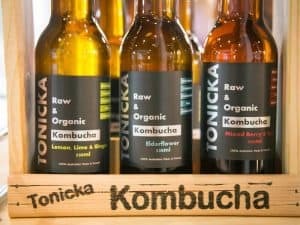 Tonicka Kombucha have taken the kombucha health claims beyond internet research and case studies – they have invested heavily in laboratory testing to ensure that they know what their “mother cultures” are producing. 2019. 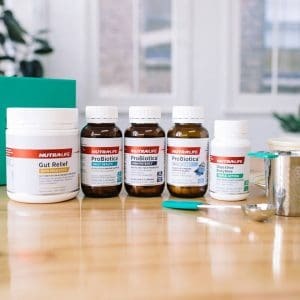 Thompsons Nutrition Australia has a wide variety of vitamin mineral and herbal formulas. Great prices in store on this well known brand. Local Certified Organic and fresh! 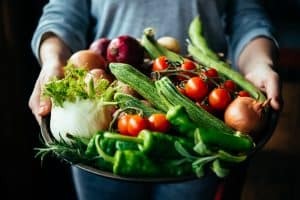 We source beautiful Certified Organic Produce from Kurrawong Organics in Bathurst. One of the oldest certified Organic Farms in Australia and lucky for us, just up the road! They harvest and we pick up that same day. We supplement with produce hand picked from the best Organic Produce Wholesalers at the Sydney Markets weekly. We believe in transparency. All our produce is marked with the farm of origins name and their certification. For the entire month of November 2018. 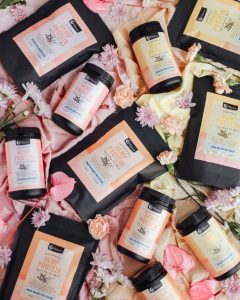 Their entire range encompasses Hemp Proteins, Clean Proteins, Vegan Proteins, Bone Broth and Vegan Broth powders, Superfood Lattes, Superfoods for kids, Thrive proteins for the entire family, Pro-biotic superfood bars, Beauty Collagens, and more. Spend $100 or over now until 10th December. Go in the draw to win the Tardis of shopping bags locally made by one of our lovely customers. Quality Indian Cotton, double stitched and washes easily without losing shape. This bag is designed to last a lifetime of heavy use. The bag alone is worth over $50 and the winner will receive it full of groceries valued at an additional $150. Drawn on 10th Dec 2018 just in time for Christmas entertaining. Begins Sept 15th 2018 ends Nov 1st 2018. NutraLife have a wide variety of intelligently blended Therapeutic formulas. An much loved affordable brand for the whole family. Begins August 1 ends Mid Sept . Fusion Health have a wide variety of herbal formulas. Great prices in store on this popular brand. Begins July 23rd 2018 for a limited time. Kombucha Zest is our latest brand to be on sale, ONLY $2.80. We love a kombucha sale. We sell 5 brands in store as well as scobys and scoby kits for your to make your own. For the next few months you can try all the Zest flavours. We love this brand so much fun and delicious! 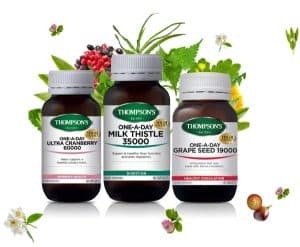 Begins July ends Mid Sept . Thompsons Nutrition Australia has a wide variety of vitamin mineral and herbal formulas. Great prices in store on this well known brand. Ends July 31. 30% off RRP. 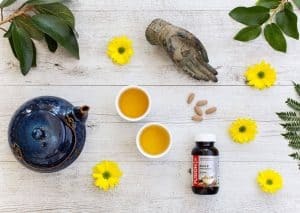 Now is the time to stock up on winter herbal remedies and nutritional supplements needed for optimal health. This is consistently a great brand. Always ahead of the curve with excellent formulas and always at proven therapeutic doses. Free Skin (and or) makeup sessions are back. Begins Monday 28th May for a limited time. 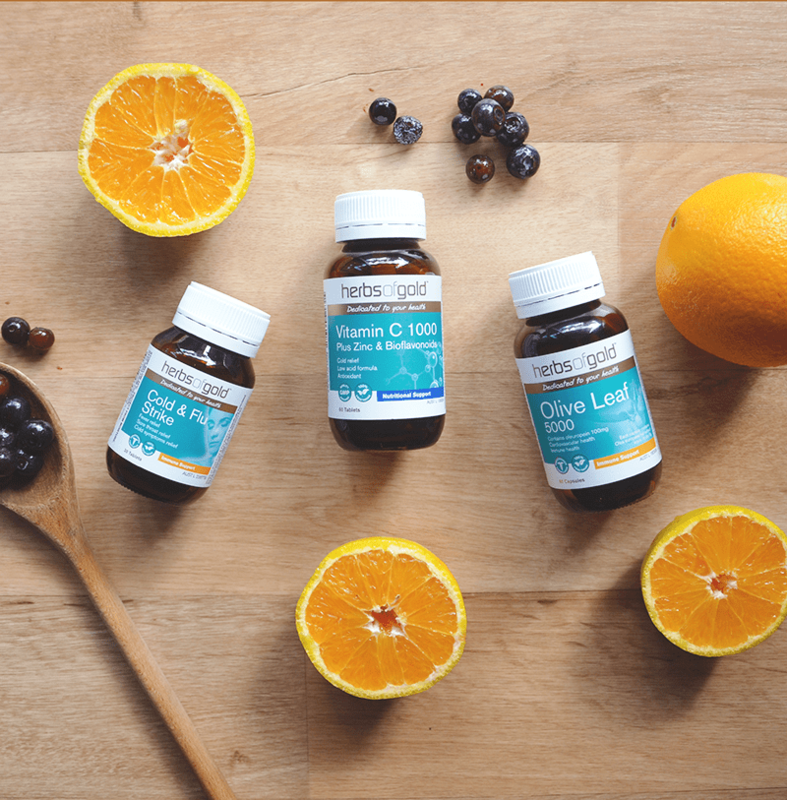 Dr Bronners has been part of the Health Food Retail landscape glfor over 50 years. The brands social conscience, flexibility of use, and pureness has cemented it as a global hero. 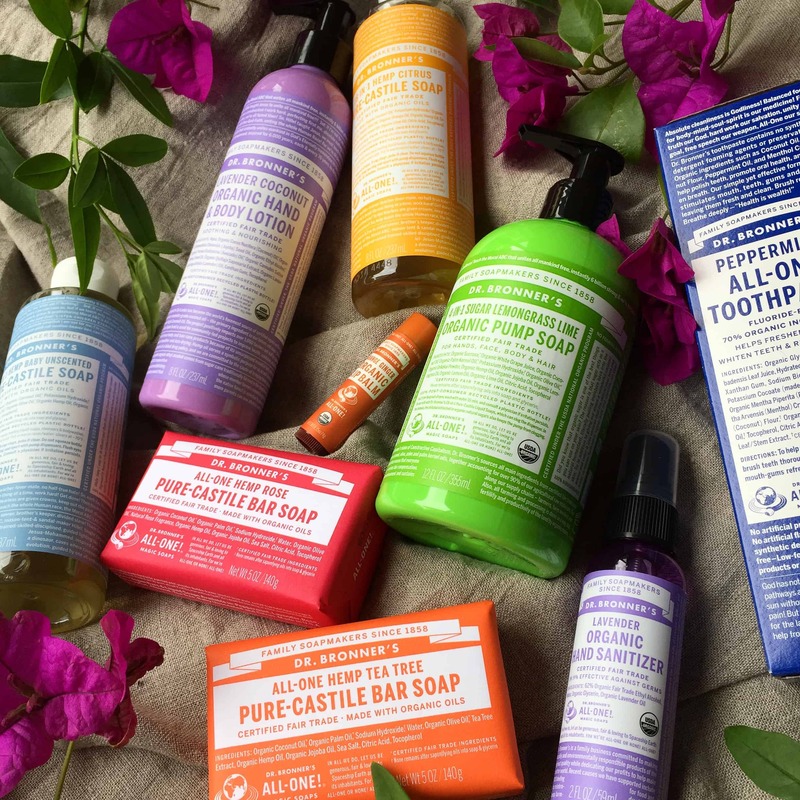 Last year Dr Bronners gave back to communities growing ingredients almost 1 Million dollars. Experience the ALL FOR ONE ethos yourself. NEW FLAVOUR LEMON LIME MINT. Its sooooo good we put the whole brand on sale to CELEBRATE! Now’s the time to get your booch on! So many great products for all your needs. 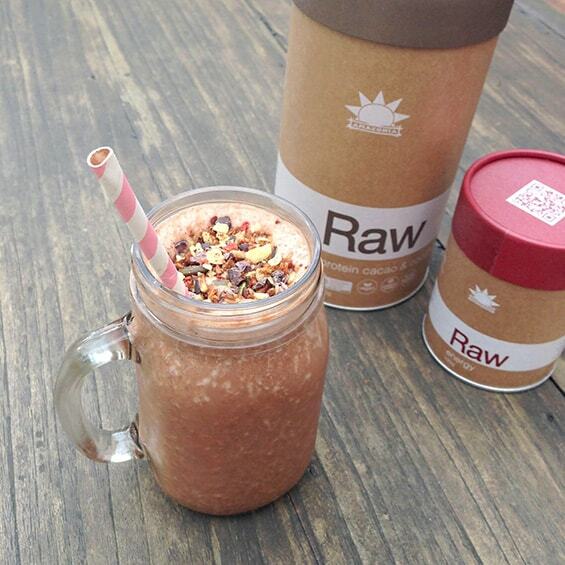 Protein powders, pre and probiotics, workout, herbals and superfruits. Prices vary per product so pop by and visit us to see the great specials! Amazing grocery specials storewide (here’s a snapshot). 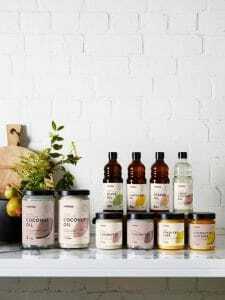 Pete Evans simmer sauces, Lotus Products, Global Organics Black Beans, Coconut Milk, Coconut milk, Clipper Coffee’s, Organic Passata and MORE.